That Cold Stove is starting to get a little TOASTY! Is it going to be raining in Atlanta?? 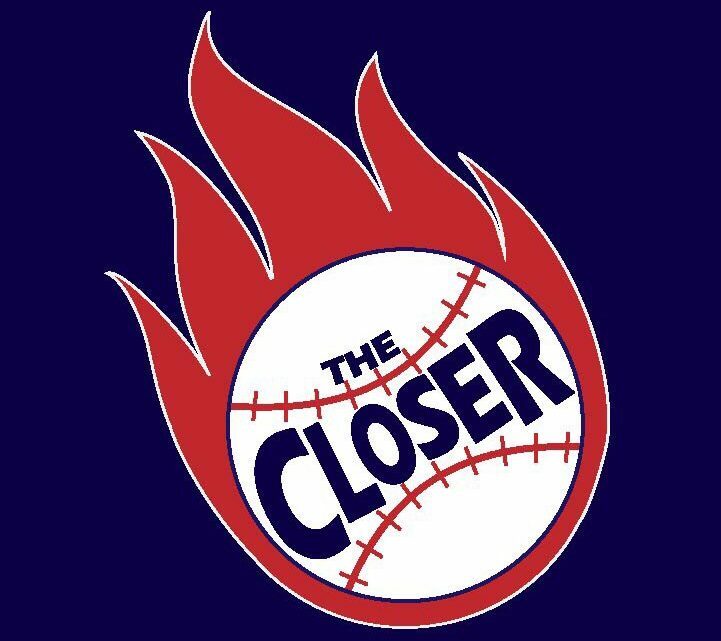 Listen to the latest episode of The Closer to hear my take on some of the recent free agent moves and some predictions for some upcoming moves!